I wear a “Climb Like a Girl” tank all the time, and I do climb like a girl, because I am a girl. But I’m not the stereotype of a girl. I’m tall. I hate techy climbs with little crimps. Slabs are my nemesis. Give me juggy overhangs all day. On the Ashima to Alex spectrum, I’m definitely closer to Alex (although much taller, but not nearly as strong). Climbing has provided me with a wonderful community. And it is inclusive (though still often lacking diversity), at least in the crowds I roll with. 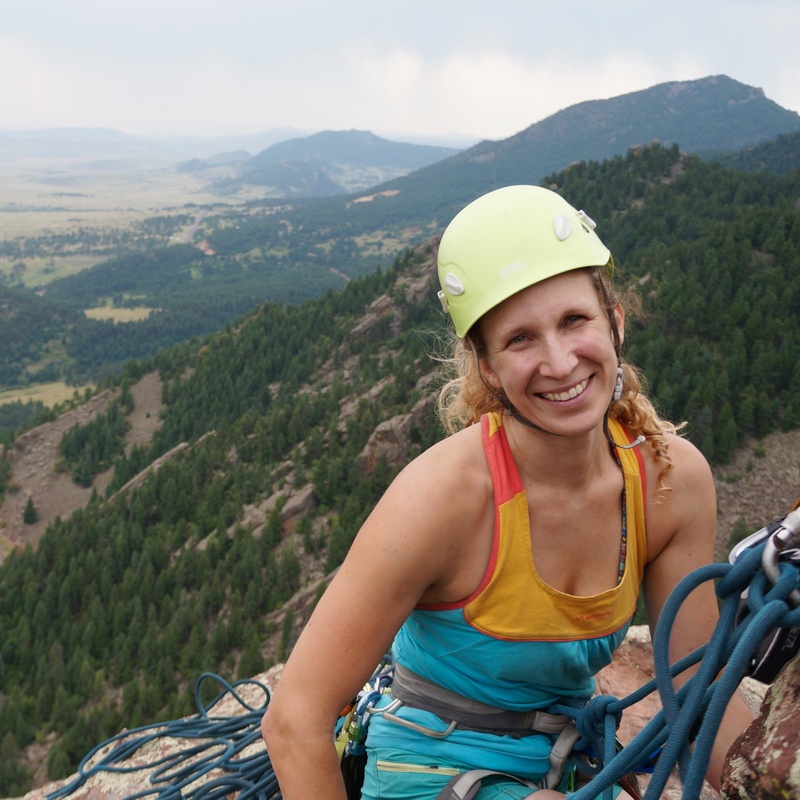 But there are stereotypes and generalizations everywhere in climbing, too. So here’s what I try to remember, in life and in climbing. A lot of women rightfully complain that gym routes are often set by tall men, making them harder for small women. But as a tall woman (like Claire Buhrfiend), so I don’t feel this way. 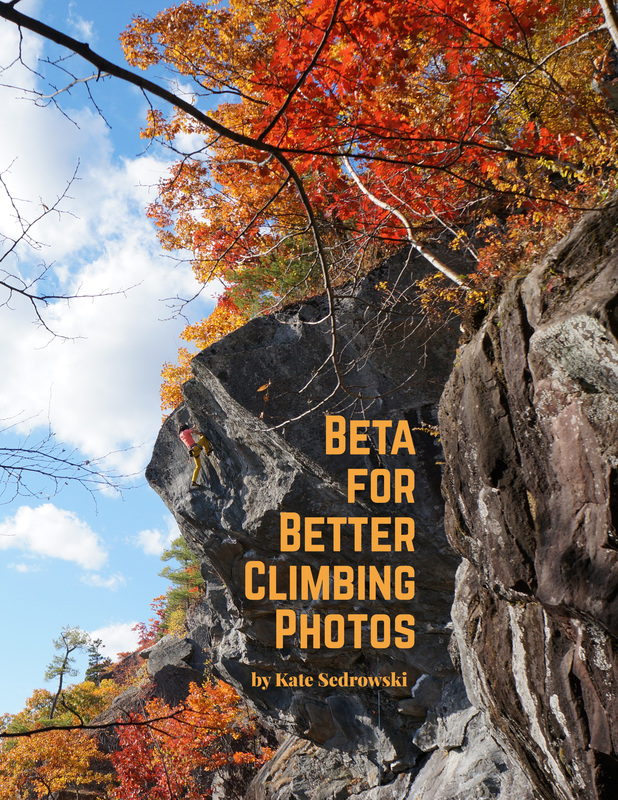 I absolutely believe there should be more female setters, and I love it when I see them (shoutout to the awesome ones I know at BKB Somerville), even though a lot of the time, their climbs are actually harder for me. Every time someone posts about how to make women’s outdoor gear better, the biggest response is usually about the color selection. But I love a technicolor palette, and my one pair of gray pants makes me sad (even though I love the style). So, yes, please don’t assume all women want pink or purple or teal gear – but also don’t assume that some women don’t. When I’m climbing, I don’t care about the onsight, I care about the project. I want to be sprayed down with beta. But most people seem to hate that. 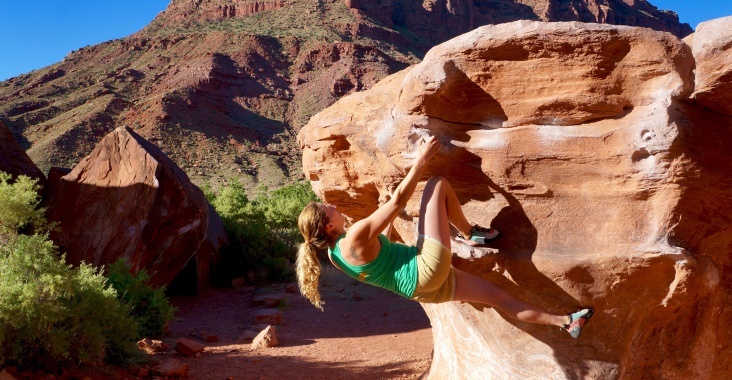 Some climbers like bouldering. Some like sport. Some like trad. Some even free solo and some only toprope. Even though it might be hard to believe, the boulderer who tops out her months (or years) long project is just as excited as you are when you finish that big wall trad climb. You don’t have to understand how everyone else feels. We’re all different. But it would be awesome if we could all respect each other. Climbers vary. But we all share the same stoke.